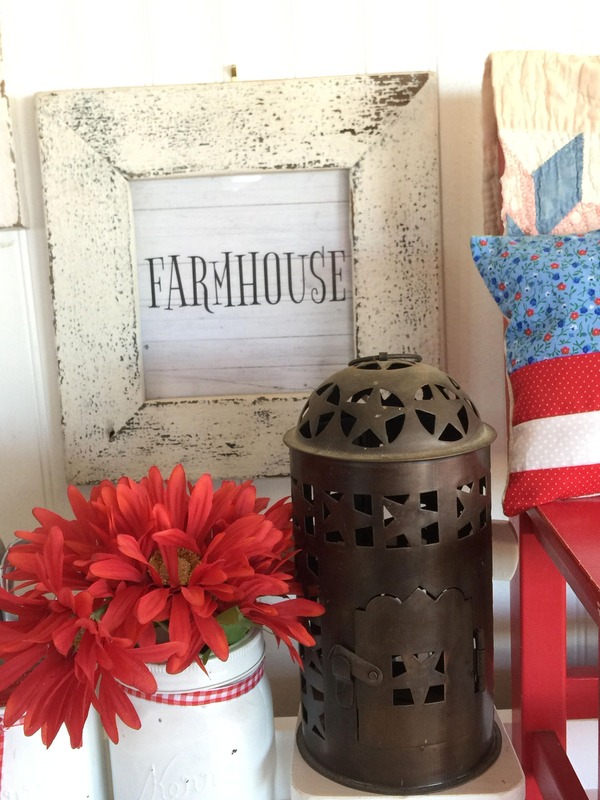 I love the Farmhouse style, and I love shiplap. Both of those ideas struck me while designing this sign that is a printable. 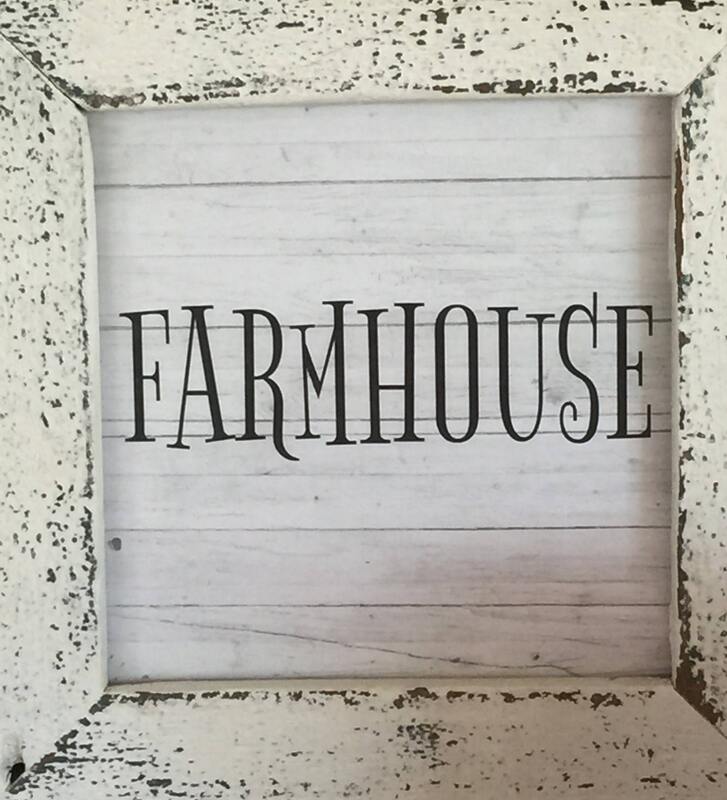 Print it out and frame in a Farmhouse wood style frame. The more rustic the better! This is a great printable that can be printed out numerous times and used in various frames. It is created and designed to be printed out and used in an square frame. My frame was 11" x 11" with a 6" x 6" opening. The design is to be printed out on a 8" x 10" regular piece of card stock or paper. It can be trimmed down and used in a smaller rectangle frame. It can also be decoupaged onto wood and used as a sign that way as well. 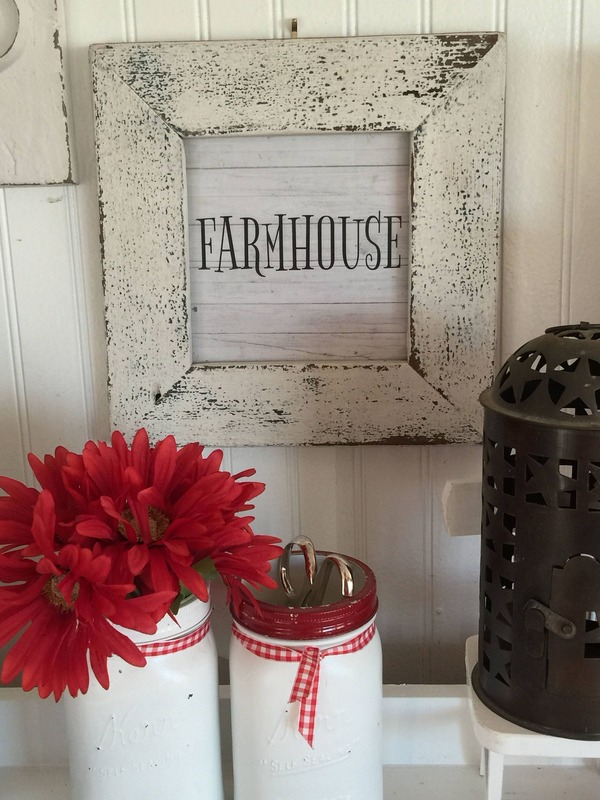 Either way it brings instant Farmhouse charm to the room it is hung in. 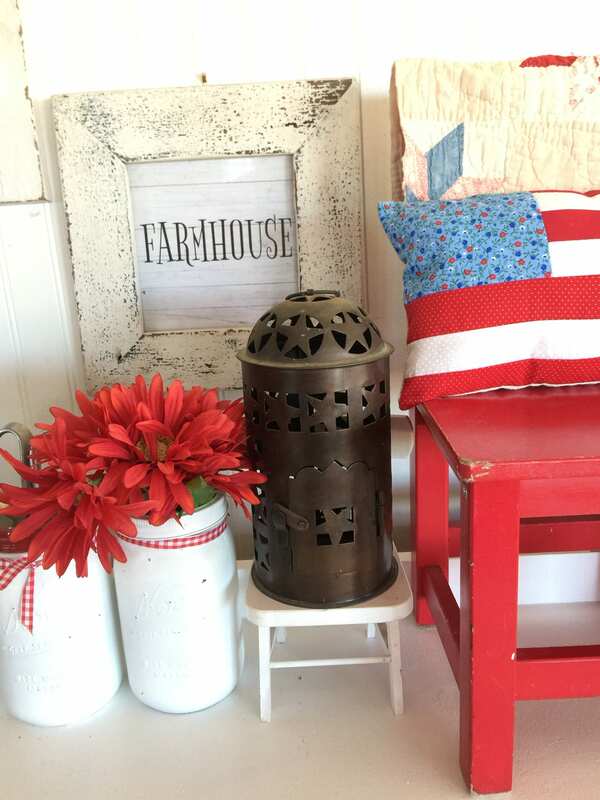 We live in a farmhouse and I love being able to decorate with fun things like this that don't cost a lot. Once your transaction is complete the file is available for download. I print out these signs on white card stock, and then place them in the frame I want. I did trim down a couple of these prints once they were printed because I found incredible frames that were not a basic size, but I loved them and they were perfect with my decor! You are not receiving anything physical in the mail. This is a downloadable file only. You may print them out for your own personal use. They are not to be used for resale.